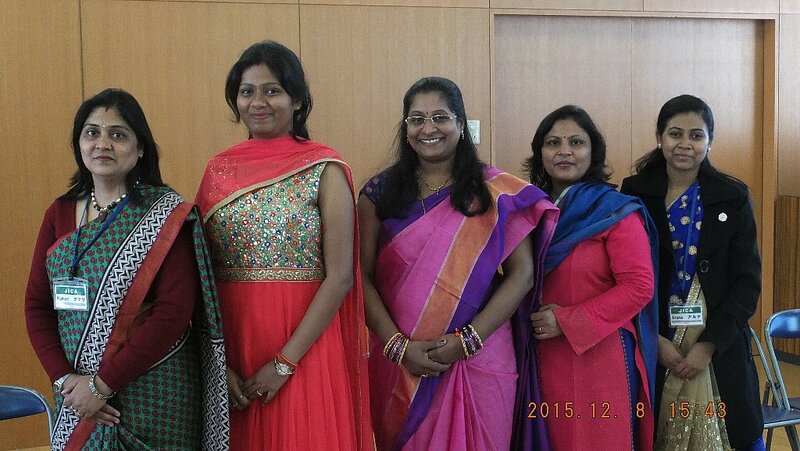 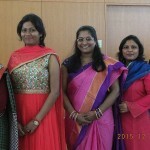 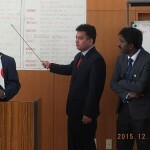 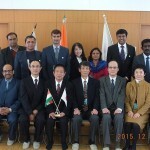 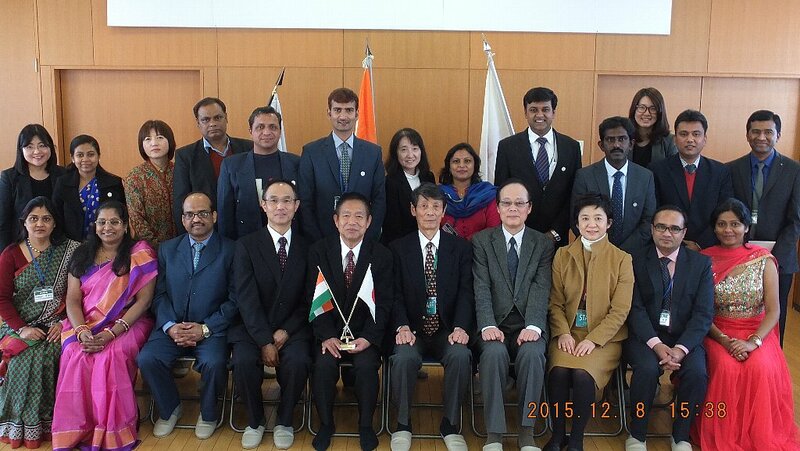 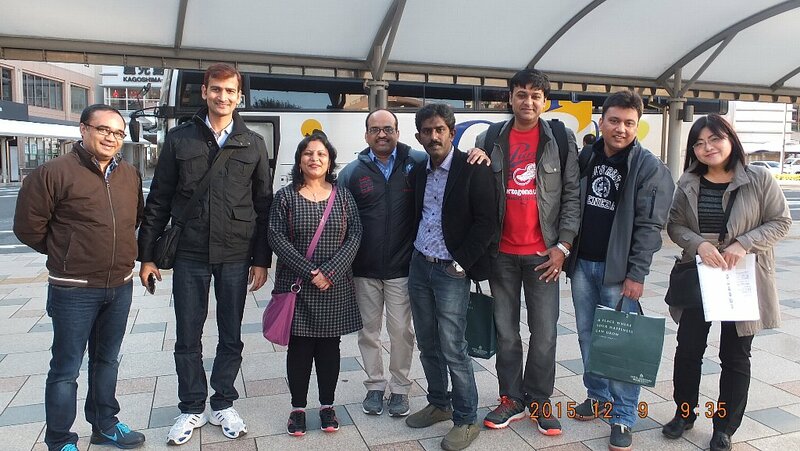 Indian participants finished their all Kagoshima Program. 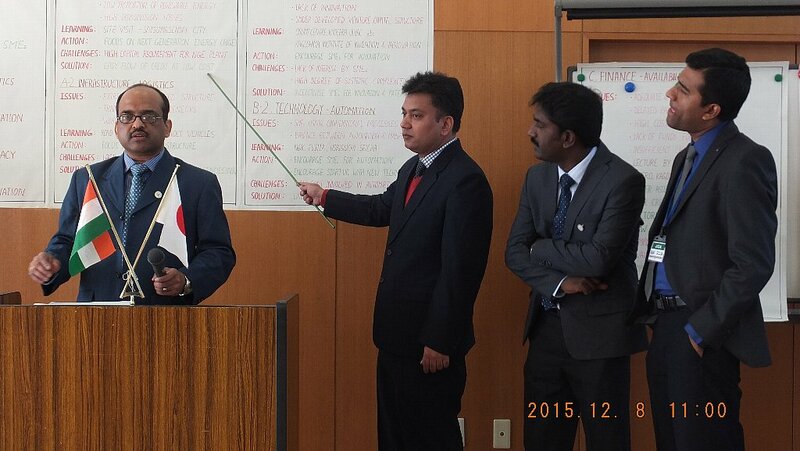 They all say had a wonderful training program, and never forget to experiences in Kagoshima. 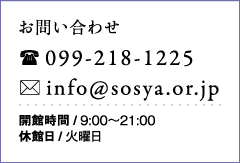 Copyright © 2013 Sosya All Rights Reserved.